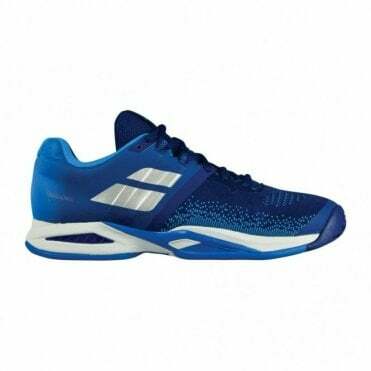 We stock all the leading brands for the Mens tennis shoes, we highly recommend the Babolat and Head mens tennis footwear. 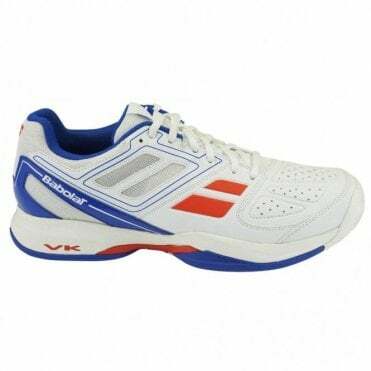 We also stock Asics and Wilson. 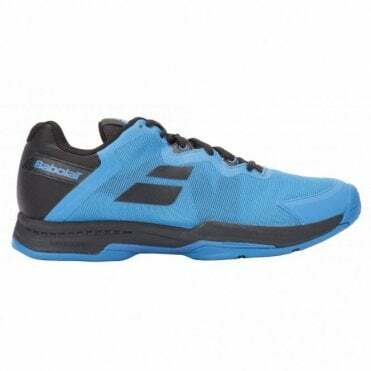 Some of our best feedback on the tennis shoes have been on the Babolat SFX AC tennis shoes and the Head Sprint Pro tennis shoes. 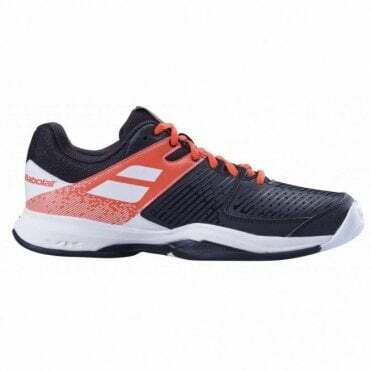 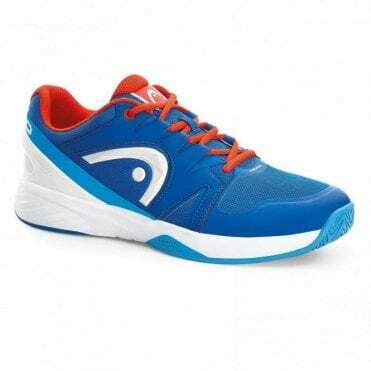 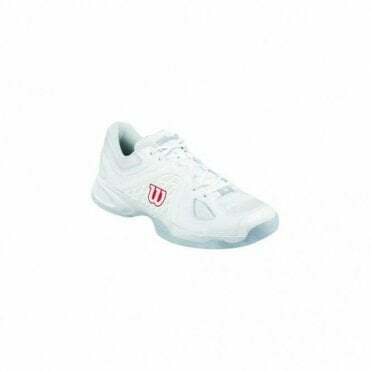 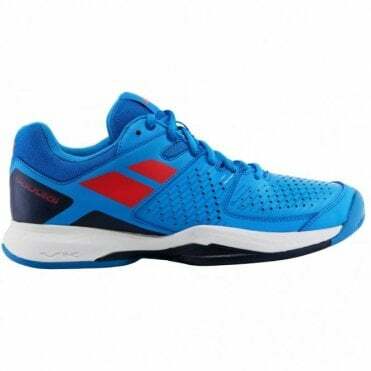 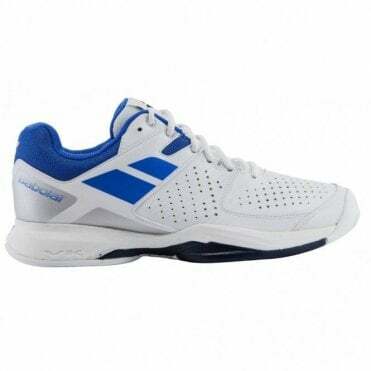 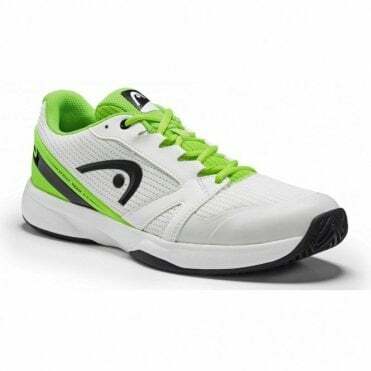 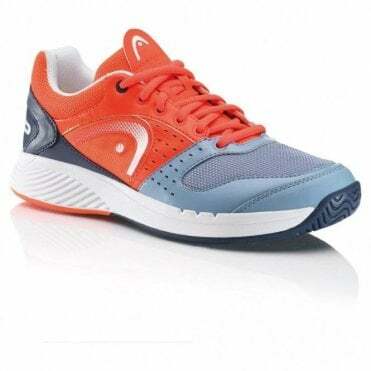 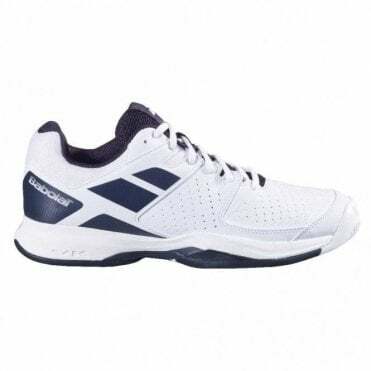 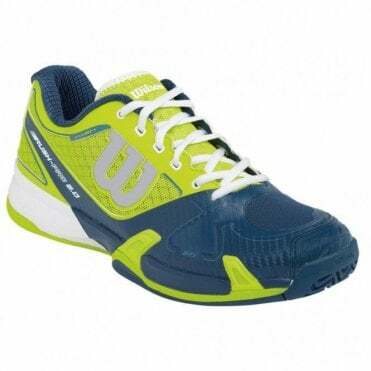 We stock footwear that will give the best performance possible on the tennis court that provide comfort, support and stability as well as providing shoes for different surfaces such as grass court shoes, omni sole tennis shoes and all court footwear.